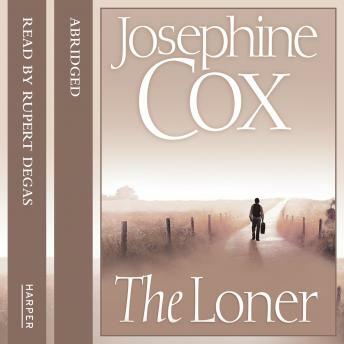 The powerful new bestseller from Josephine Cox - the country's favourite storyteller. After a tragic accident resulting in the death of his mother, and the disappearance of his father, young Davie flees his hometown of Blackburn, unsure of what the future holds for him. Devastated, he must escape the vicious rumours about his mother as well as his memories of her. With nothing more than the shirt on his back, he sets off - to find his father, a livelihood and maybe a glimpse of happiness.